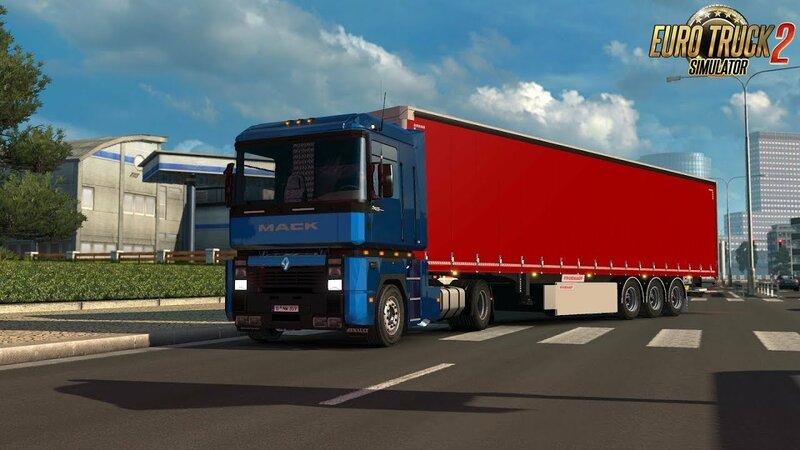 -Updated the sound mod for the new version of the truck and the game (1.30+). If you use it with the AE Magnum series, you have to sell the truck and re buy it after to have enabled my sound mod. Be sure the sound mod is set at an higher priority than the truck. *This sound mod works with the two Renault AE Magnum and Integral by Cyrus the Virus.